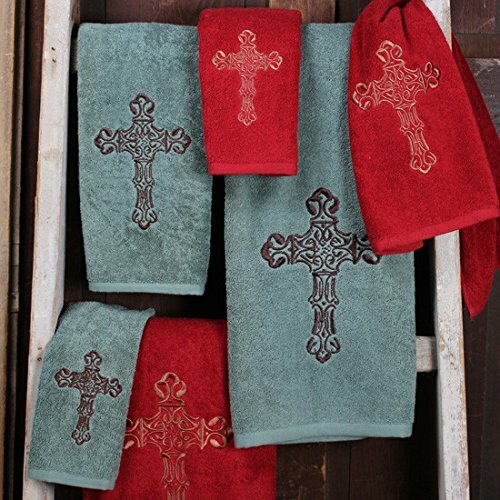 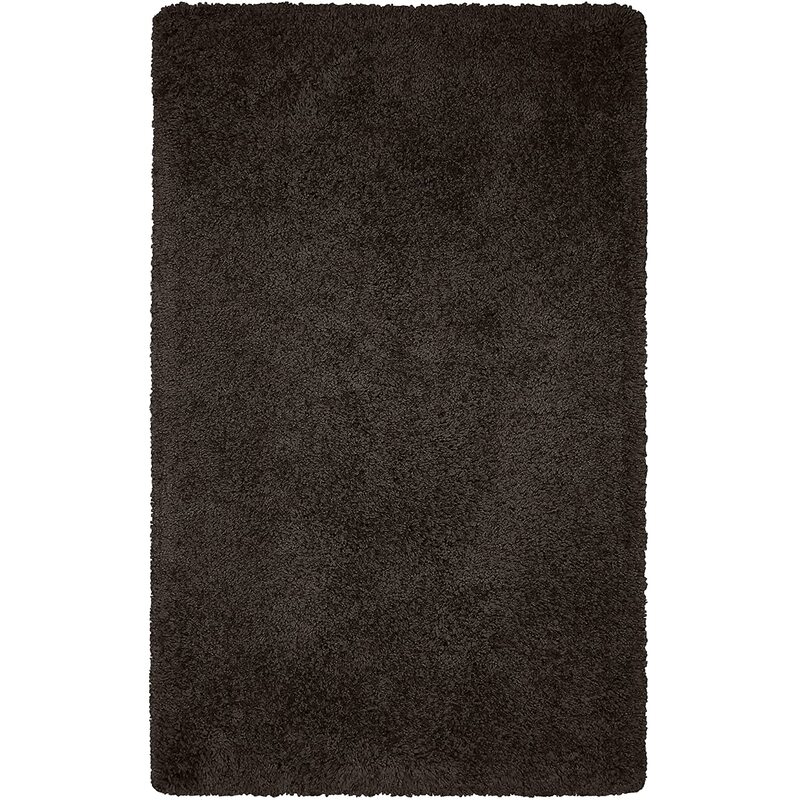 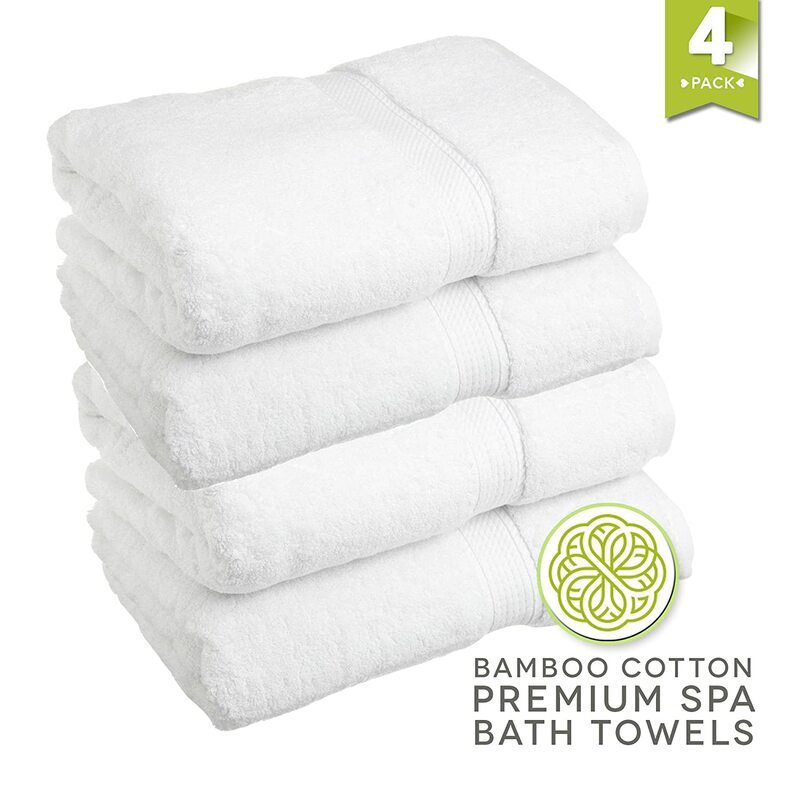 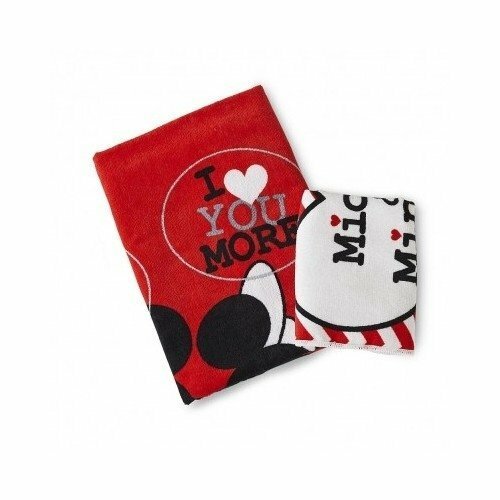 The Better Homes and Gardens Thick and Plush 3-Piece Bath Rug Set will add instant style to your bathroom. 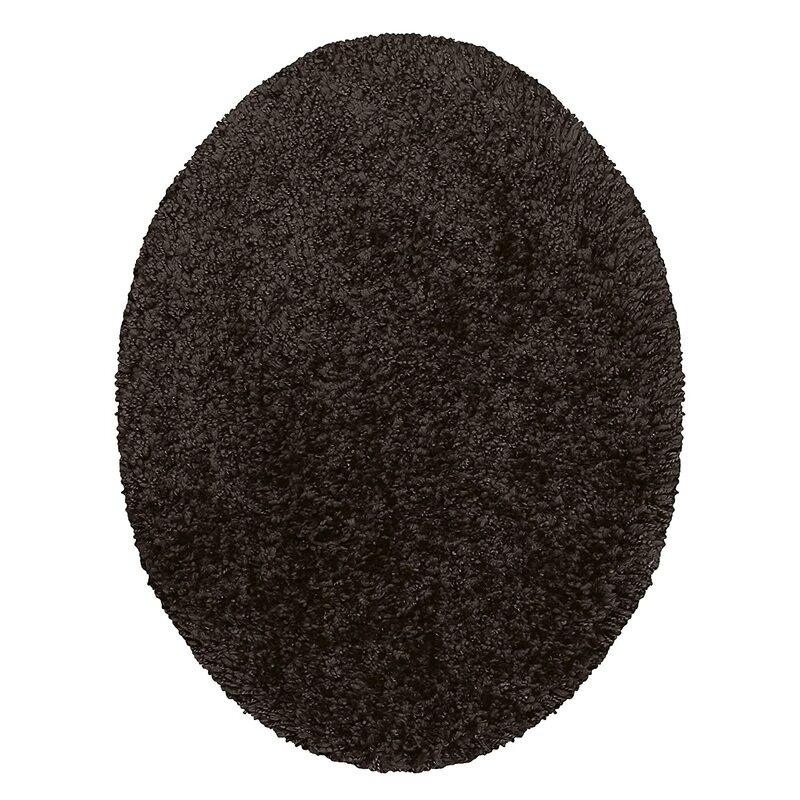 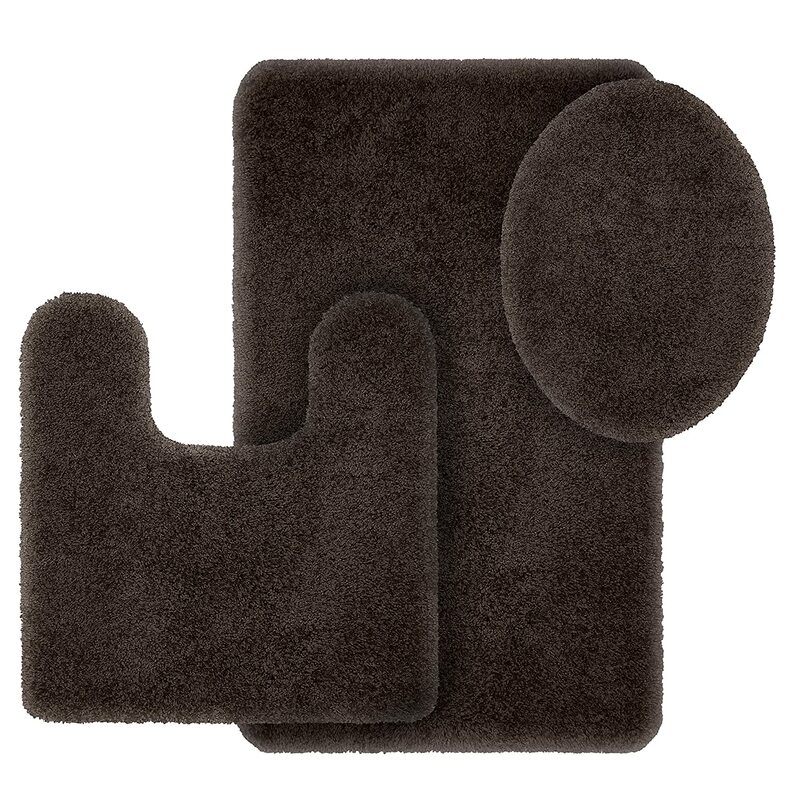 This rug set is made of 100 percent nylon, includes a U-Lid, Contour Rug, and 20x34 rug and delivers luxurious softness and lasting color. 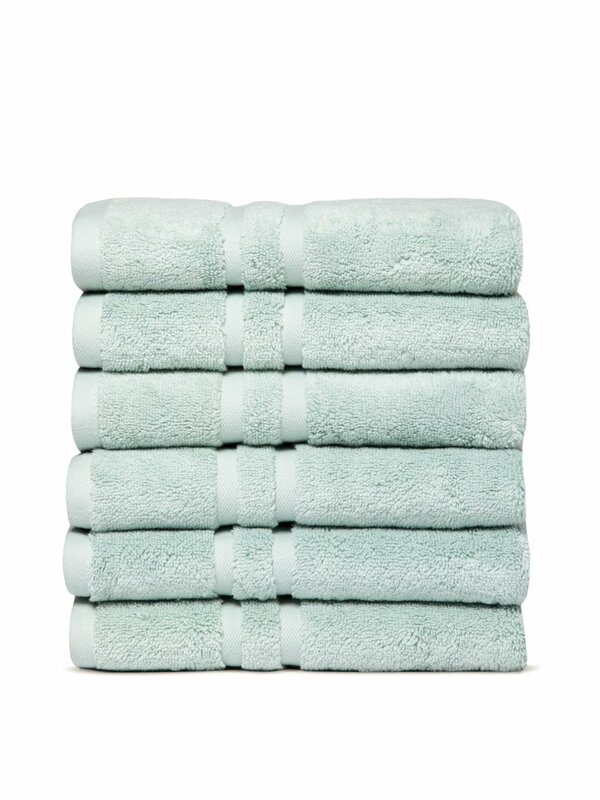 Also available are individual and extended sizes in all the colorways offered ranging from neutral papyrus beige to vibrant gulf coral so you can find the best fit for your space. 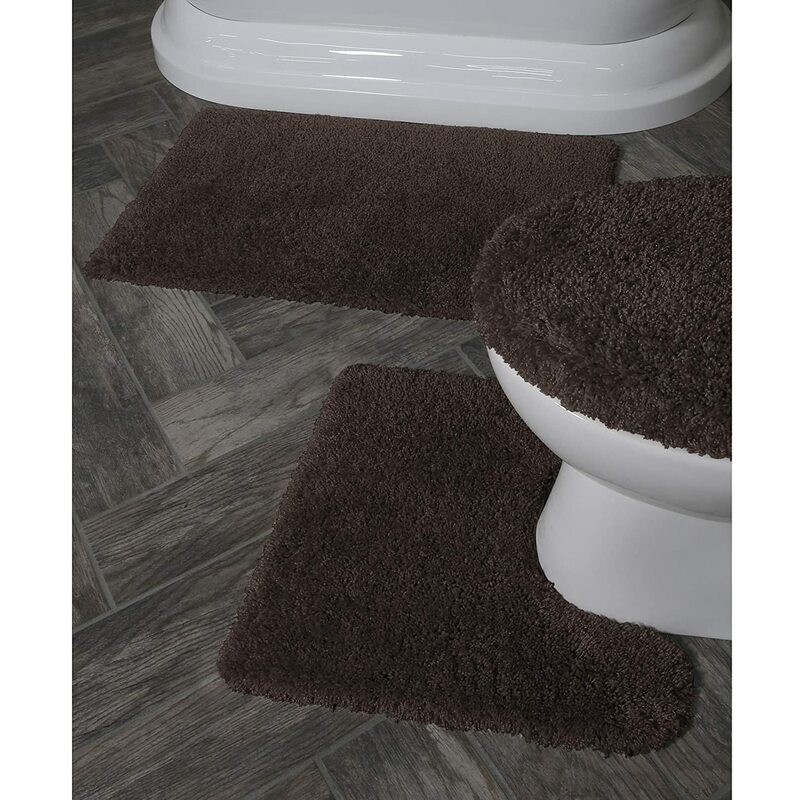 Treat your feet to the softness of The Better Homes and Gardens Thick and Plush 3-Piece Bath Rug Set. 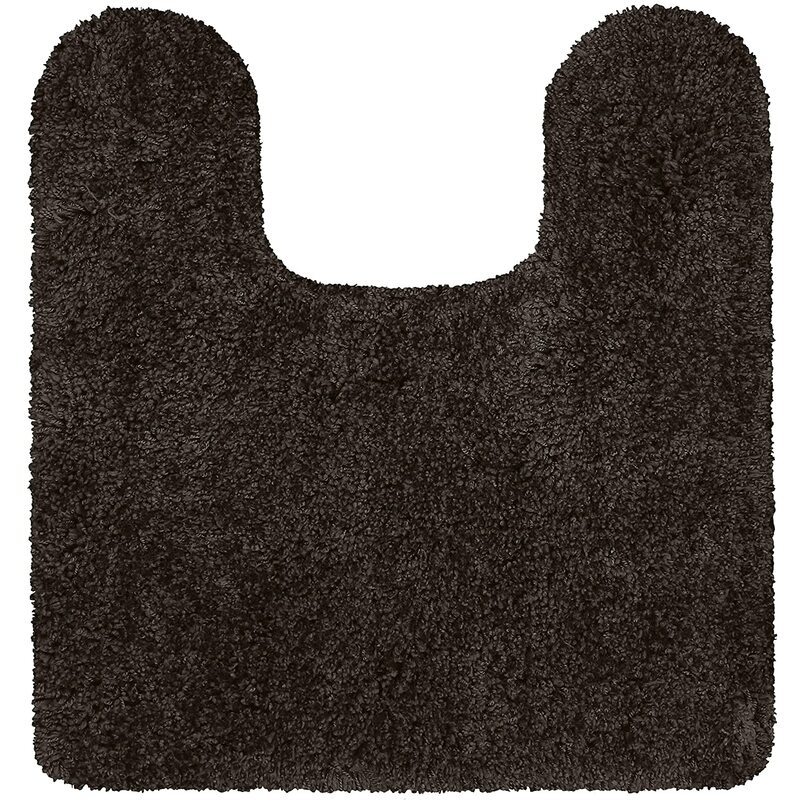 All rugs have latex backing for skid-resistance.They are all machine washable.